Personalised glasses make a great promotional item for birthdays, corporate functions, weddings or other events. 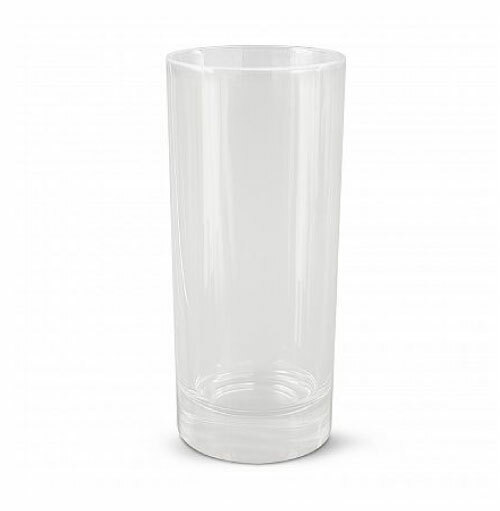 We have a large range of glassware to suit many needs, including wine glasses, beer steins and shot glasses. Prices include all decoration as specified and all set up costs. GST is additional. Delivery, if required is extra and charged at cost. Larger quantities are available, please contact us for our best prices. Above prices assume artwork will be supplied in correct format.